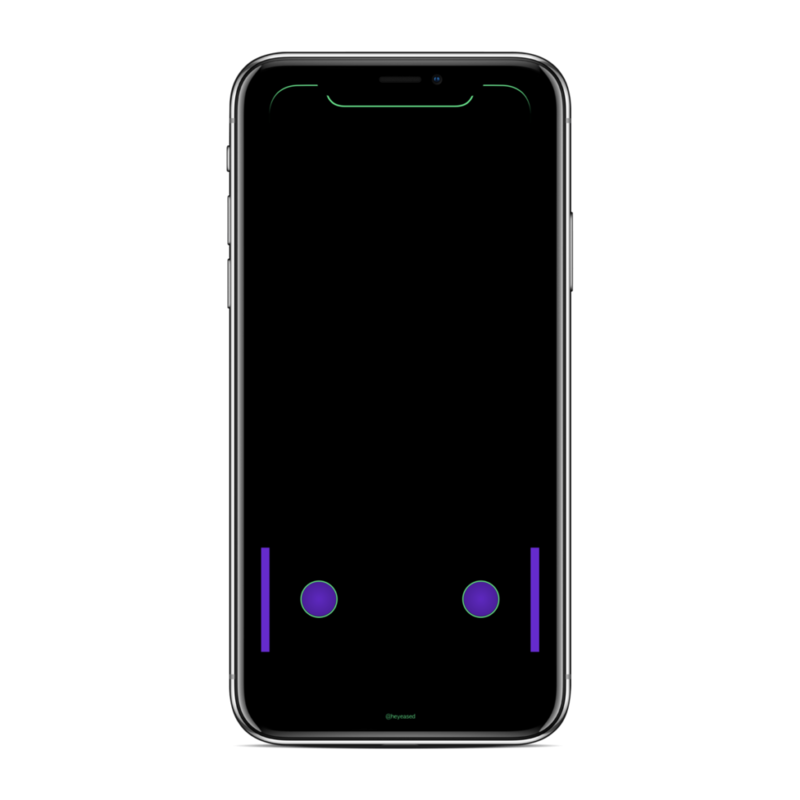 Want a disco light on your iPhone X homescreen and locksreen border or any other older iPhones? You don’t need to jailbreak for customization and looks amazing as compare to default. You should definitely try this and i assured you will love it. iPhone Customization is possible when your device is jailbroken with some tweaks installed on it but can we customize it even without jailbreak? Yes ! Of course. 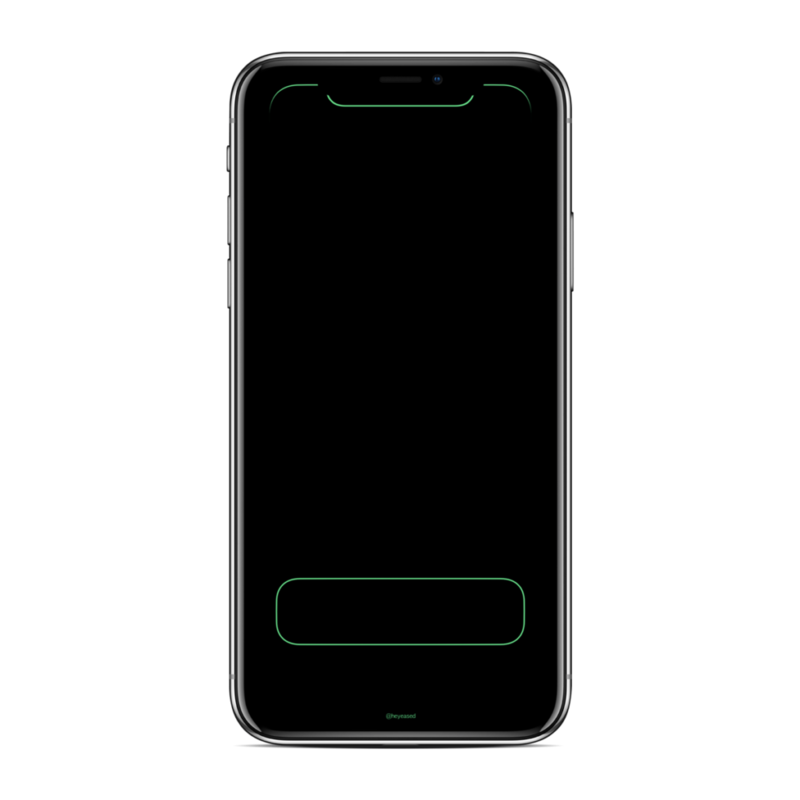 This is actually a very simple tricky wallpaper that amazingly adjust to iPhone X notch, boarder, dock and lockscreen icons. It works on iPhone X running iOS 11.3.1, 11.3, 11.1.2/11 or any older iPhones running the same. 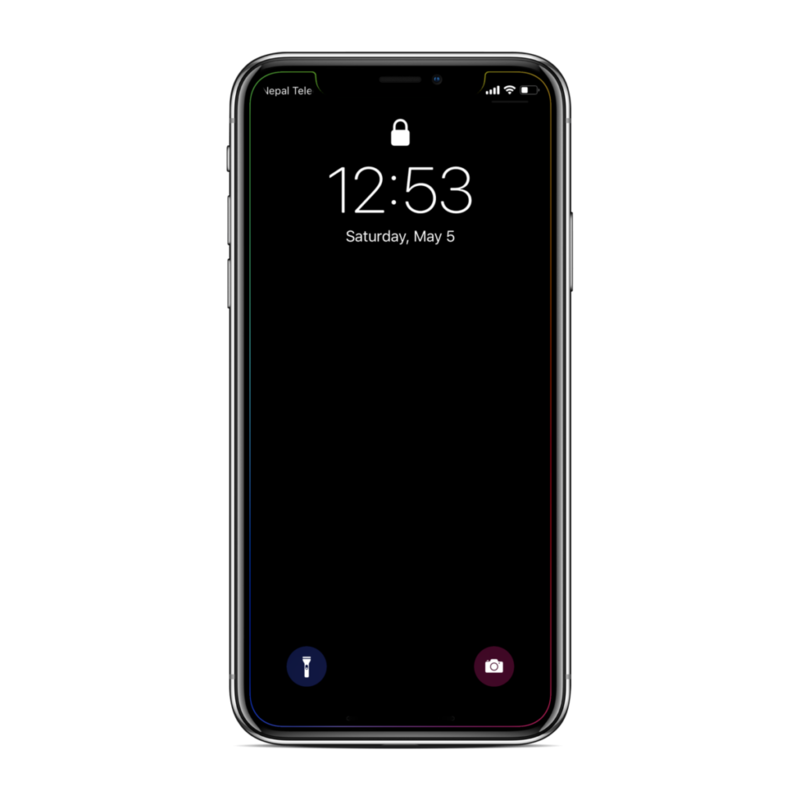 You can download the many customized wallpapers along with new disco light wallpaper for iPhone X, iPhone 8-8Plus, iPhone 7 – Plus or older iPhones from the Chinese website. 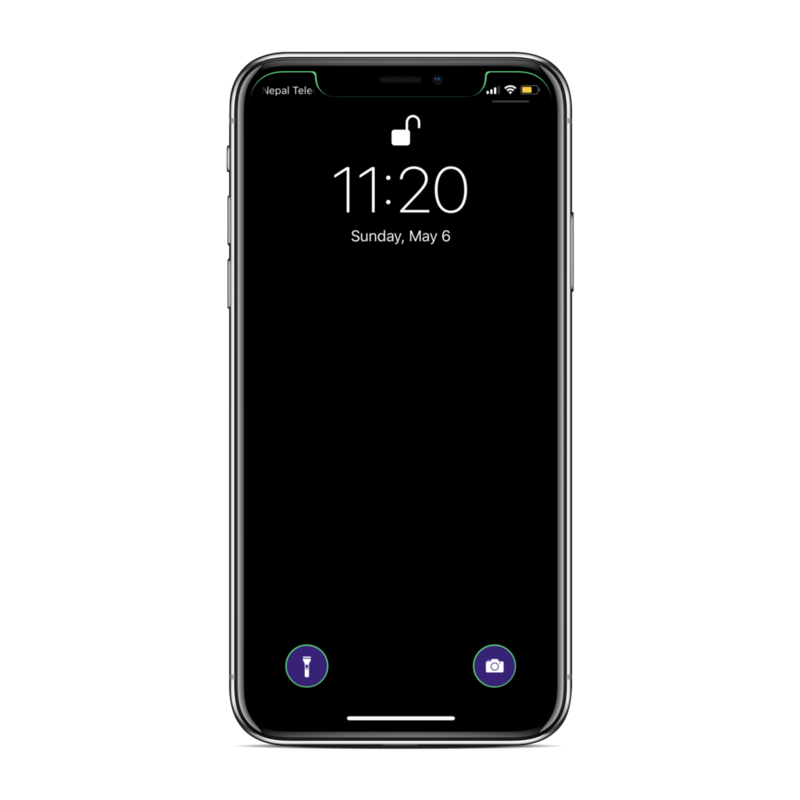 You can get many disco light notch wallpapers and dock wallpapers for iPhone X. 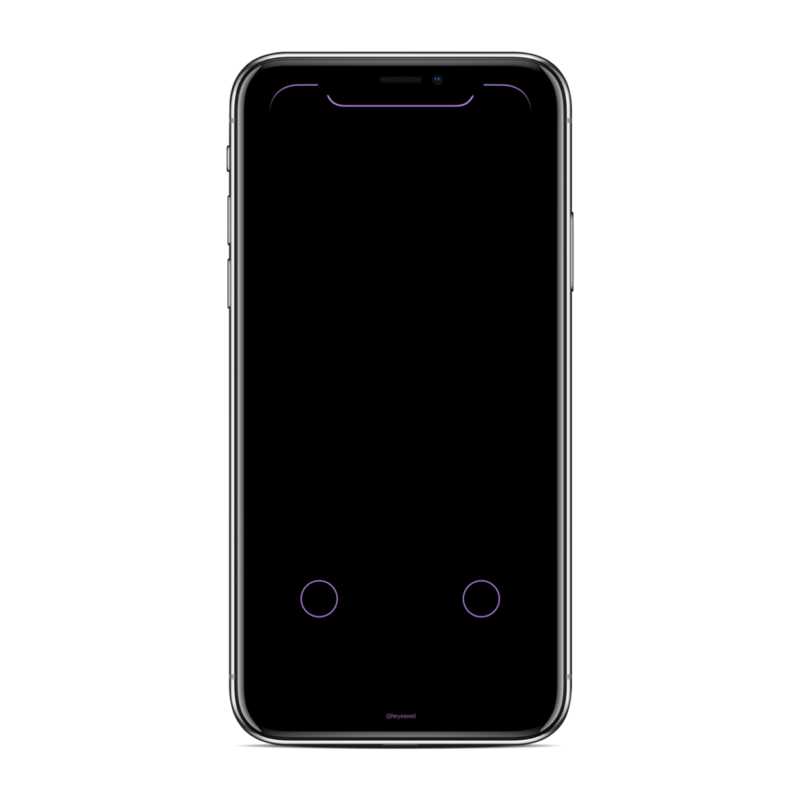 Choose any of the notch wallpaper including lock screen and homescreen if you have iPhone X or search for your iPhone model. Go back to Photo Library, select Photo and use the downloaded wallpaper to set on your Homescreen or Lockscreen respectively. This way you can customize iPhone X notch, screen boarder and dock as disco light. Amazing is that when you are using any app and returning back to Home Screen, light seems to be playing on notch and border of the Home screen. Beside that, there are many Static Dynamic/Round Folders/Shelf Dock Wallpapers, Supreme Gradient, Color trend for iOS, Seasons of Japan, Moving Appliances icons and more.